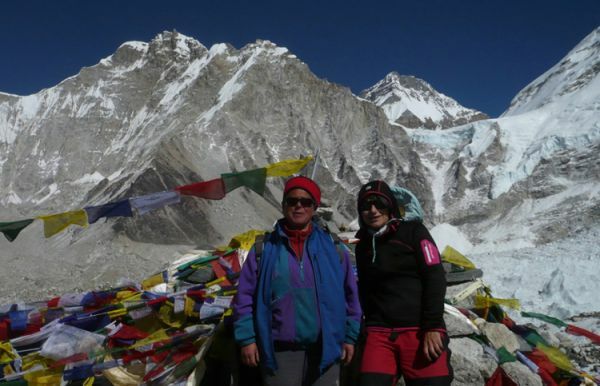 Are you thinking of Everest Base camp trekking but you have no time for 3 weeks holiday or you are not well trained for walking ups and downs in the strenuous track then there is a choice to do Everest base camp Heli tour in a single day. Our representative pickup hotel in Kathmandu, strap into your seat at TribhuvanInternational Airport and prepare for a memorable helicopter tour. Your expert pilot will take off and head east, flying parallel to the Himalayan range while providing commentary about the snow-peaked landscape along the way. 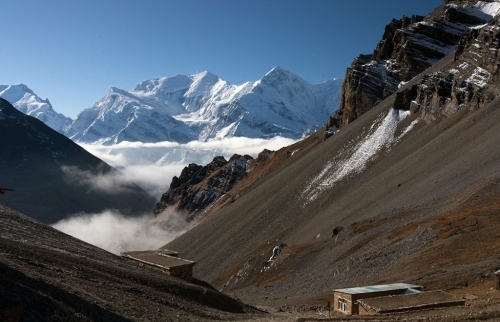 Your first landing is Lukla – gateway to Mt Everest – where your scenic heli-tour truly begins. After a stop to refuel, ascend into the mountains for an amazing sightseeingadventure and take in the magnificent views as you fly over the impressive Himalayas. 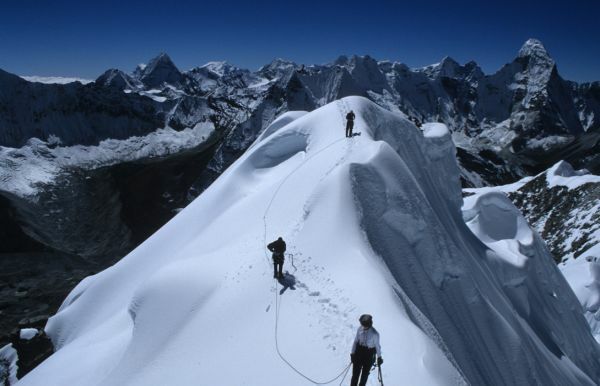 While your helicopter hovers just 100 feet (30 meters) above the cliffs and trekking trails of Mt Everest, you’ll feel like you can almost touch its peak! Next, land at Everest Base Camp, Kala Patthar, and spend approximately 10 minutes on firm ground, gazing up at the majestic mountain while your propeller stays in motion. From here, fly to Kongde Resort the resort located at the highest elevation – situated at an elevation of 13943 ft (4,250 m). Here, enjoy complimentary breakfast during your 30 to 45 minutes of ground time. Marvel at clear aerial views of Mt Everest and the Himalayan range from Syangboche as you sip your hot coffee in the cold mountain air. Finally, head back to Lukla to refuel before your return to Kathmandu, where you’ll touch down at the airport before drop-off at your hotel. Nature Adventure Trekking & Expedition Pvt. Ltd.